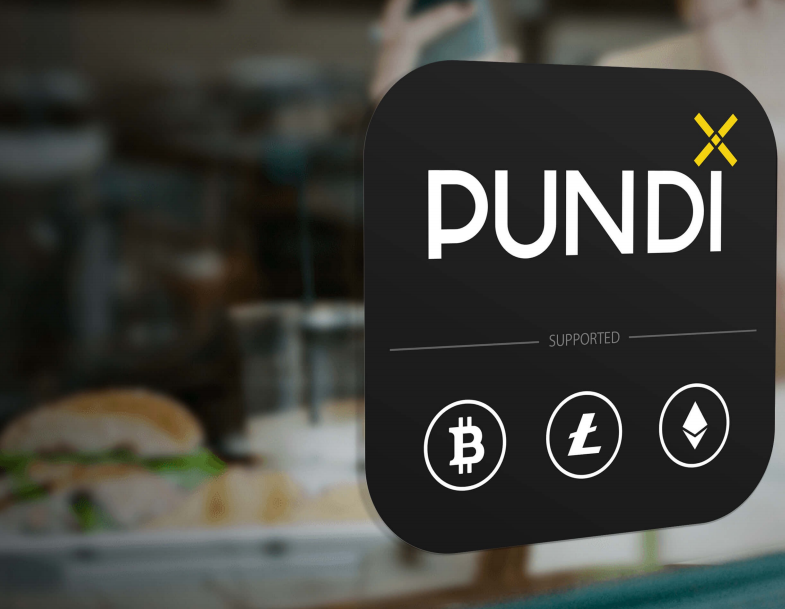 Pundi X's job is to make crypto money as easy as buying bottled water and snacks. As part of Walmart and 7-Eleven cryptocracy, we want users to always buy and use encryption everywhere. Empower block block developers and token owners to sell encryption and services in physical stores anywhere in the world. Crypto shopping is connected to the people on the street. Ordinary consumers are not cryptococcus. 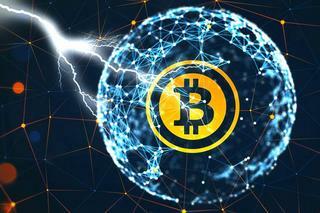 They read about bitcoin and blockchain; They also witness increased and decreased bitcoin values; but 99% of these people do not know how to buy bitcoins or other cryptocurrencies. Only specialists really understand the meaning of addresses 'private key and public key', 'bitcoin' and 'signature'. For consumers, this is a confusing mess. So, suggest that regular consumers go out and buy bitcoins like asking them to use the stock exchange to buy groceries: this is unimaginable. The more difficult to understand is the few people who try to solve this problem today. Pundi X is here to solve important problems by helping ordinary consumers buy cryptocurrency - as easy as buying a bottle of water from a department store. 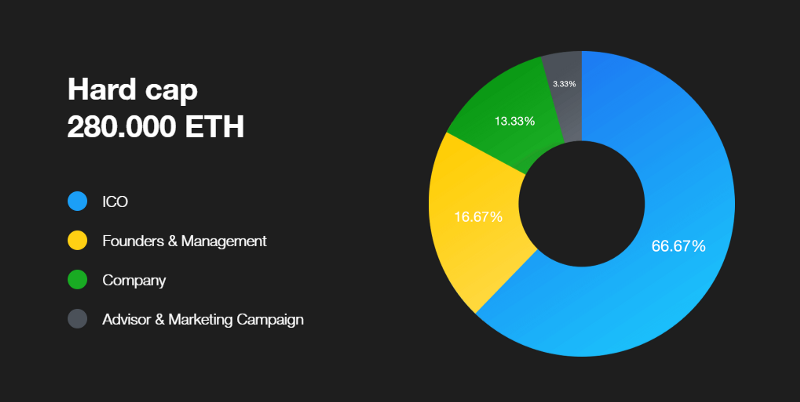 We allow cryptocurrency investors, developers, exchange companies and blocks to take advantage of our Pundi X solution, with the greatest advantage for our ICO token holders. 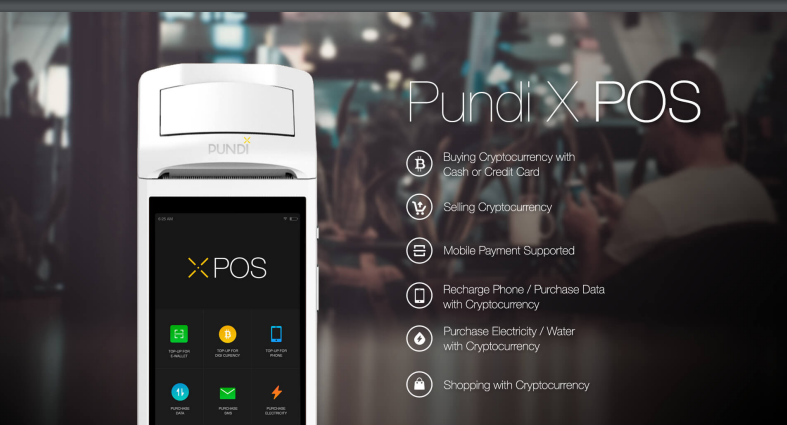 Pundi X's sales network features hundreds of "Pundi X POS" smart devices (Point-ofSales). Consumers only need a "Pound X Pass" card to buy crypto on POS Pundi X, and retail outlets can handle crypto on a user card, such as an unattended travel card. Consumers can also buy cryptocurrency with fiat currency, bank cards or digital wallet apps. Starting with Indonesia, Southeast Asia's largest country, our team aims to provide retail outlets, restaurants and department stores with Pundi X Point-ofSales (POS) devices so customers can buy blindness or use crypto in their accounts to make daily purchases like sugar and rice . In this way, Pundi X POS devices become the latest entrants in global blockchain and consumers benefit because they can use cash, credit cards or digital purses to buy crypto. Purchasing using Pundi X is done by selling small cryptocurrency units and buying local fiat currency (Dollar, Rupiah etc.) And then the local currency is used to buy products or services. For example, if the sugar packet costs 1 US Dollar, the user will sell around 0.00025 BTC (Bitcoin) for 1 dollar and then use fiat currency to buy sugar packets. (Rates are calculated in real time; the selected fiat currency is the local currency. What is Pundi X POS? Because each Pundi X POS device is connected to the web, software and feature updates can be remotely made. For example, updates may introduce new blockchain features; new token ERC20 sales schedule; or to set new crypto issued via ICO. Purchases using Pundi X are done by selling a small part of the cryptocurrency unit and purchasing the local fiat currency first before using local fiat currency to purchase the goods. Each Pundi X POS device is connected to the Ethereal block with XPlugins. As a result, every physical outlet is part of the blockade and etereum developers from around the world can connect with Pundi X's network of devices and physical outlets. PXS is the sign used for Pundi X. ICO investors holding PXS are judged by the growth of long-term value. They can also use PXS as a "gas" for fuel transactions and advertisements in the Pundi X ecosystem. For example, people who want to use Pundi X's sales network should buy PXS. 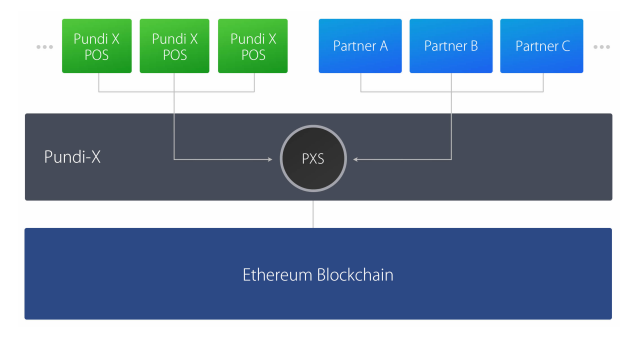 As Pundi X's ecosystem grows, so does PXS demand and the earliest investor will be very useful. Our team based in Jakarta, Indonesia and Shenzhen, China Jakarta is our management and operations center with 15 Shenzhen staff is our R & D center where 14 staff are based.